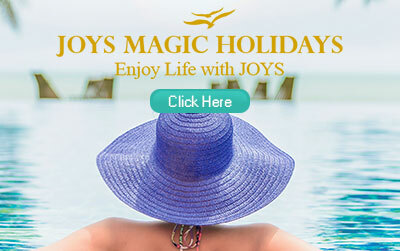 Discover the secrets of magical moments entertain with Luxury or enjoy a conference in an opulent hotel. 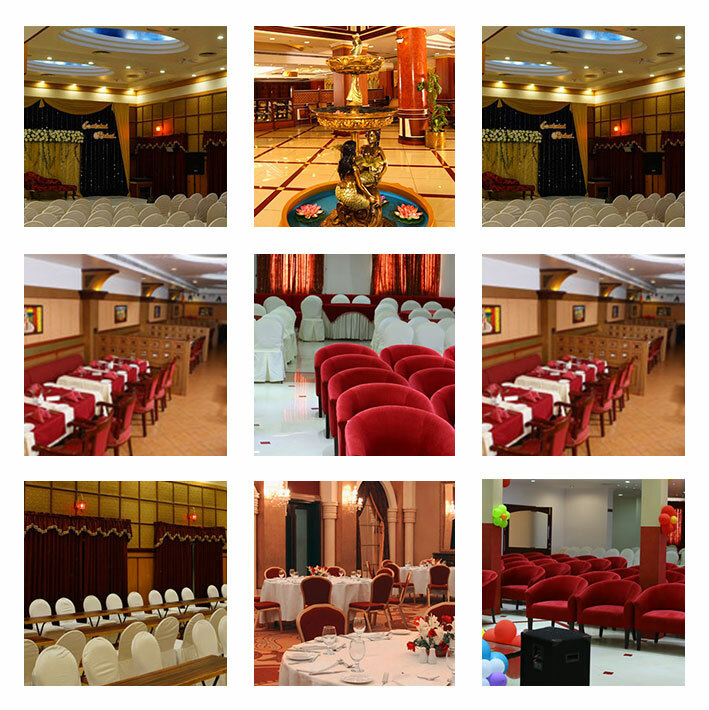 Joys Palace offers perfect venues for groups looking for that extra special experience. Whether you are planning a conference, a top board meeting or planning a lavish employee incentive, Joys Palace combine elegance and old–world charm with luxury. Accommodating groups of many sizes, our stunning hotel set the scene for an unforgettable experience with special group rates available throughout the year. 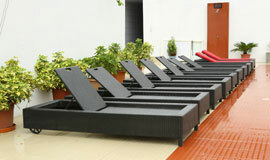 Meeting Experience in our hotels will ensure you the feel that enjoys a seamless service and a hassle free experience. Accommodating groups of many sizes, our stunning hotel set the scene for an unforgettable experience with special group rates available throughout the year. 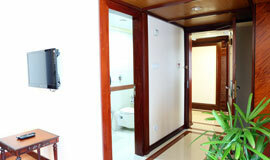 Meeting Experience in our hotels will ensure you the feel that enjoys a seamless service and a hassle free experience. 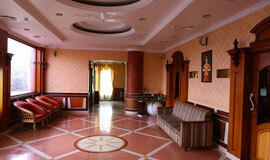 Our services are unrestrained for the fulfillment of guest requirements and Joys Hotel loves to pamper its guests. We try to think of all the things that you might need when you travel and have made arrangements to look into all those needs. Guests lodging with us can avail breakfast (Indian & Continental), bottled mineral water (1000 ml), soap, Dental kit, comb, shampoo, moisturizer, shoeshine strip, all-purpose kit, free Internet access, daily choice of complimentary newspaper, guest stationery, valet parking, health club, and Swimming pool. 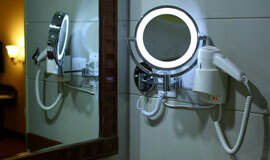 Guests are also provided with shaving Kit, Shower Cap, Hair Dryer, Iron & Iron Board, Foreign exchange, Left luggage room, Safe Deposit lockers and 24 Hrs Room Service. 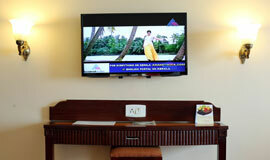 Along with it’s high quality guest amenities and multi channel TV entertainments can be enjoyed. Travel desk, Business center ,Laser prints ,In-house laundry, Car Wash, Doctor on call, Fax, 24 hour coffee shop, Multi Cuisine restaurants, Board room, Conference halls, STD / ISD Facilities, Spa , body massage treatments and other state-of-the-art facilities. A unique place for small meetings aimed at corporate and private sector enterprises to conduct board meetings. 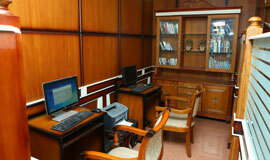 Provided with state of the art audio video system enables meeting to be fruitful. The conference hall is equipped with podiums, stage and a modern seating arrangement. 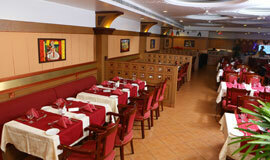 A perfect place to host large functions, parties and get-togethers. 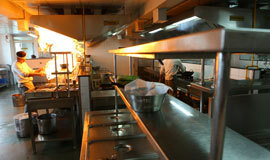 We have devised the wedding event, according to the specific rituals and customs of the clients. However, our services start from the time of initial consultation, budget planning, deciding venues, guest accommodation arrangement, theme décor, transportation, catering, floral.